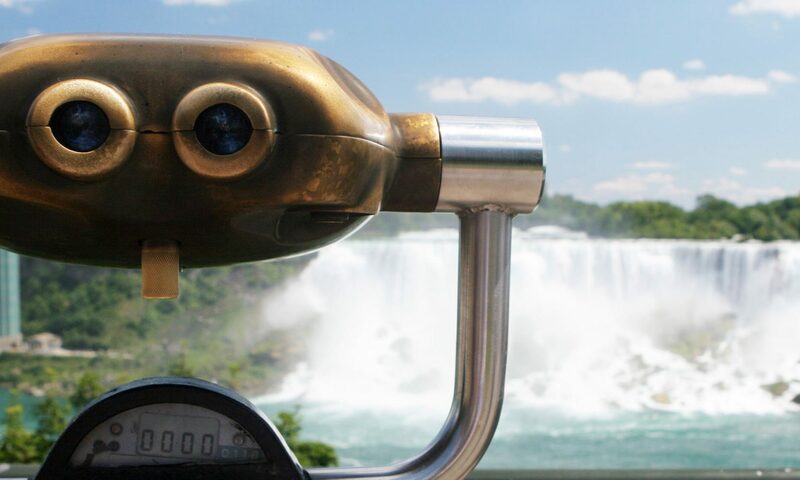 In 1759, Daniel Joncairs was the first recorded person to have harnessed any type of power in Niagara. He did this by digging a narrow ditch above the falls, on the American side, and from this was able to draw enough water from the river to turn a waterwheel to power a small sawmill. Joncairs did not invent the waterwheel, however before he arrived; the power of Niagara was being used for nothing more than washing. Read about the 1886 plan submitted by Thomas Evershed. Some facts about the power generating in Niagara Falls, Ontario and Niagara Falls, New York. A power company formed in 1899 to put Evershed’s plan into action. View the history of the Niagara Falls Power Company Powerhouses built in the 1890’s.